Every day has a story, capture yours in a layout using the Perfect Moment Collection. All papers and embellishments are quality checked and saved as high-resolution, 300 dpi, JPG or PNG files. 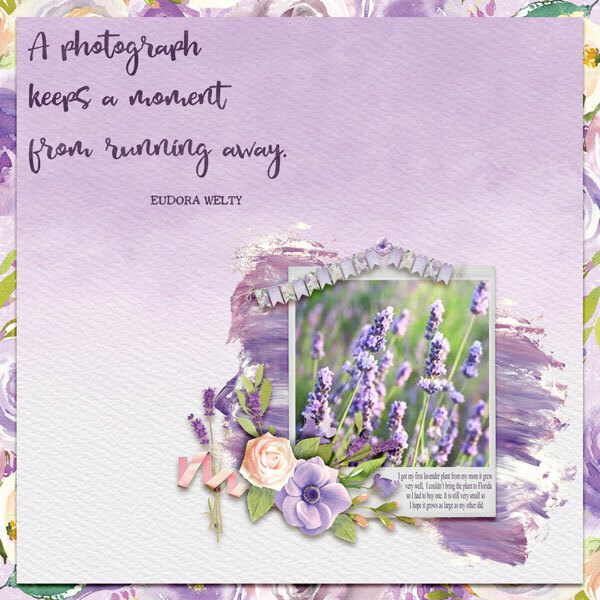 Capture all those everyday moments using the With You Collection which features beautiful shades of blue, teal, and purple in its papers and embellishments. 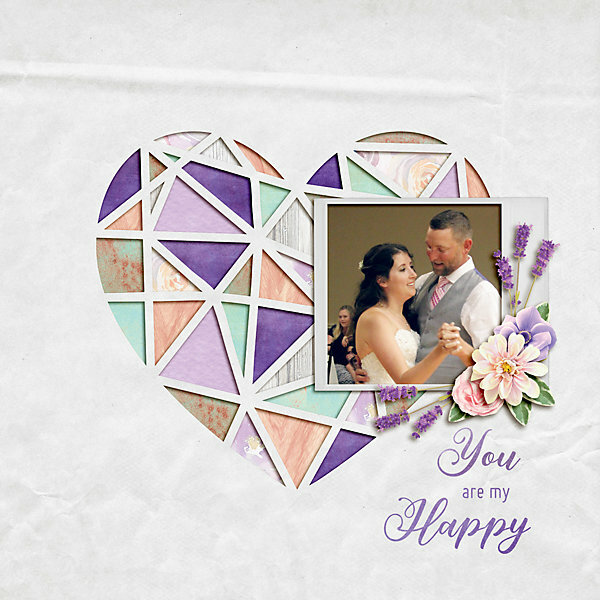 Just think of all the warm and inviting scrapbook layouts and greeting cards that you can create with the Letterpress Collection! This collection, featuring book themed embellishments to honor the avid reader in your home, was inspired by my husband's new found love of reading. 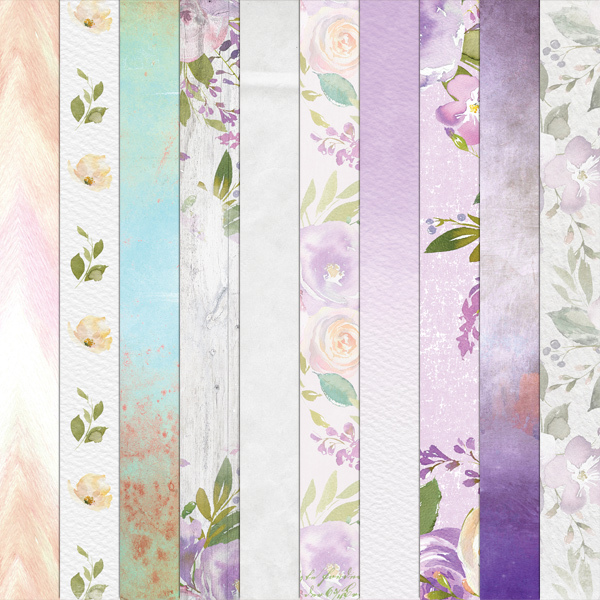 Here's a set of 5 picture frames, hand-extracted from high-resolution photos for digital scrapbooking or other projects. If you would like to purchase them for commercial use, simply use the drop-down option to include a commercial license. 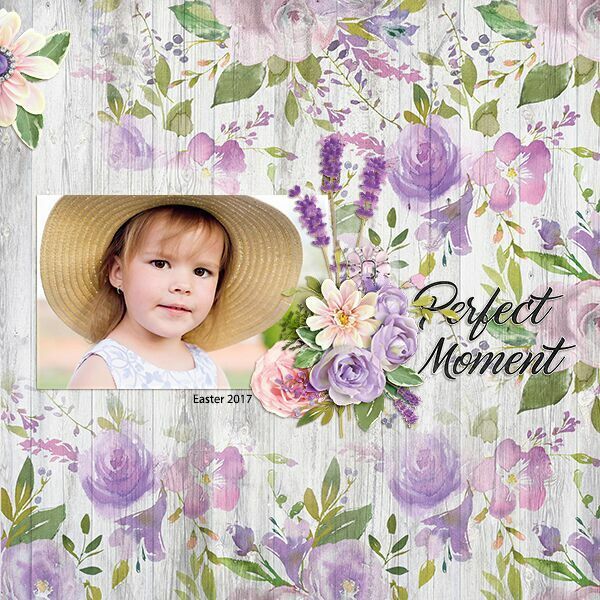 The Birthday Party Collection Mini is perfect for creating birthday party themed layouts, party invitations, cards, thank you notes and so much more! 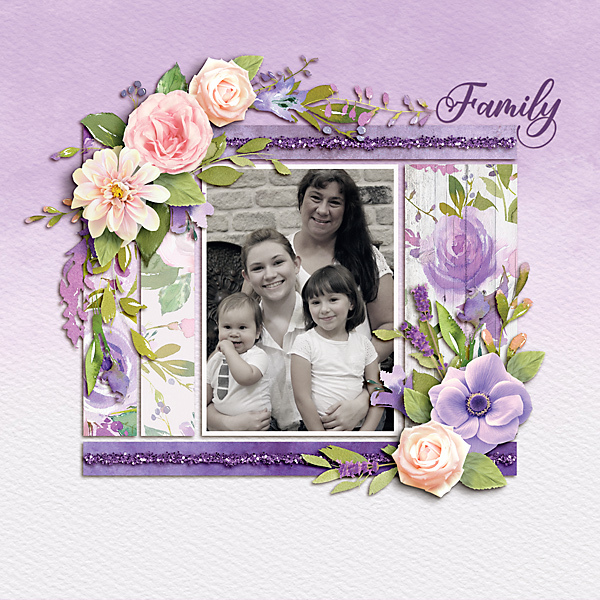 I love, love, love these templates! 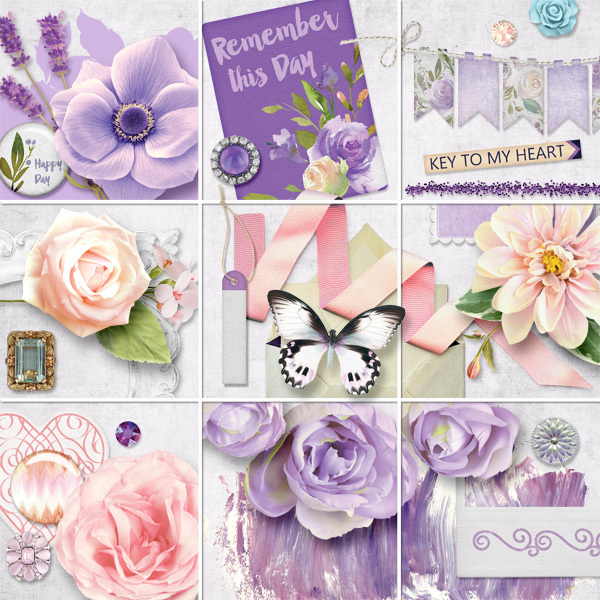 It is so quick and easy to make a gorgeous, well-designed page with them that the only problem is picking the photos! 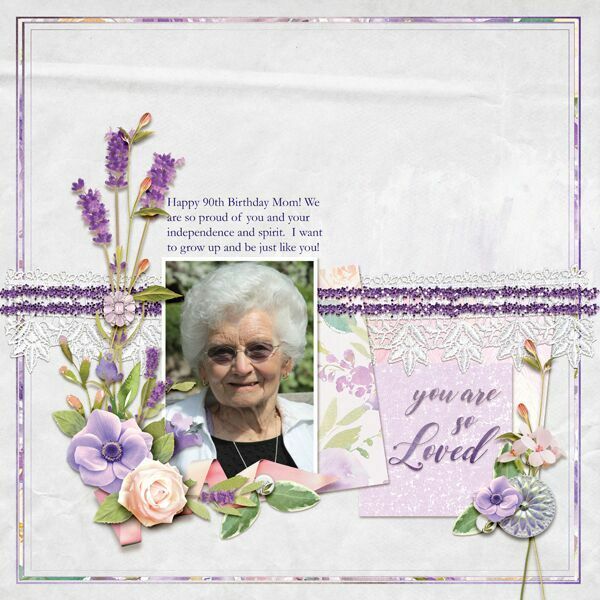 All of Marlene's templates are marvelous! Check them out!